From Manicures to Pedicures to Hand and Foot Treatments, our goal is to provide you the best natural and artificial nail care. Choose from a luxurious lacquer to a quick polish change. Begin with a professional consultation to guide you in what will work best for your skin type. Our creative touch is subtle to bring out the best in you. 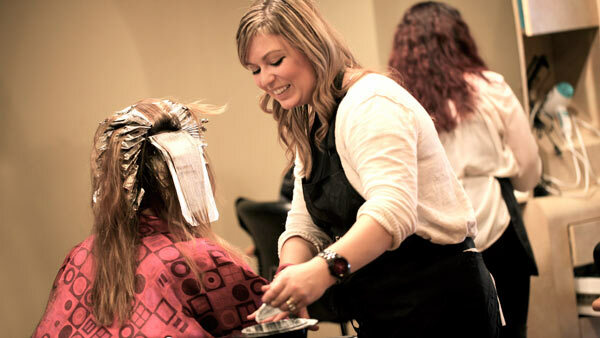 At Kimi K Salon & Spa our experts focus on current trends and the latest techniques. We will develop a look that compliments and enhances your personal style. Massage Therapy helps the body move more oxygen and nutrients into tissues and vital organs. Our Massage, by Certified Therapists, will pinpoint your most painful parts and your session will include aromatherapy and hot towels to relax your body and mind. 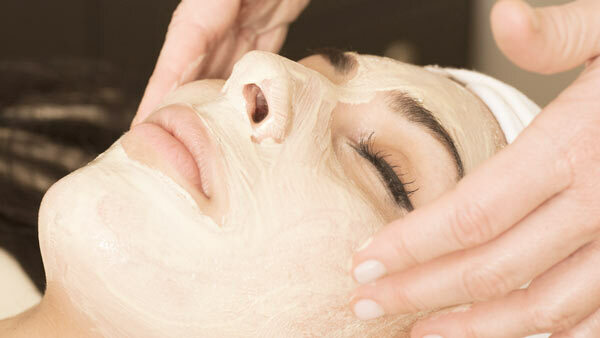 Each facial treatment is a unique experience tailored to each individual's specific needs. Each facial includes a skin exfoliation, steaming, extractions, neck massage, decollete and hand massage followed by a nourishing mask.